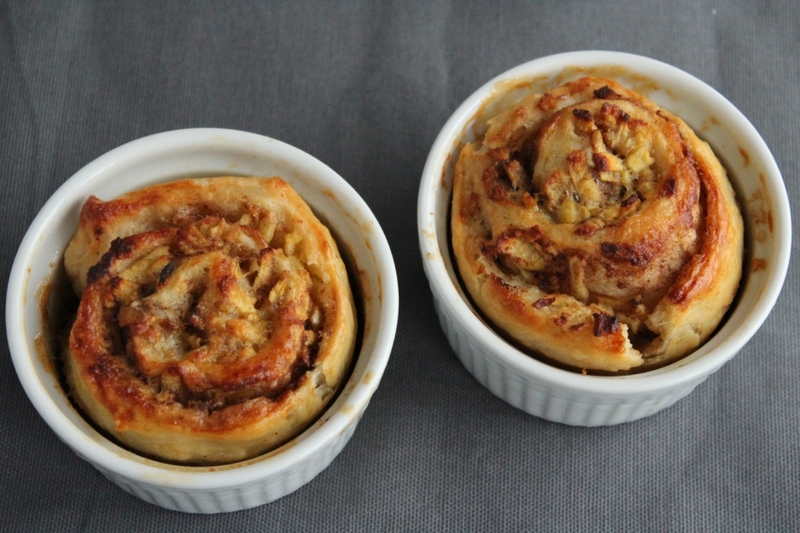 Cinnamon rolls have a certain cult status in the North of Europe. 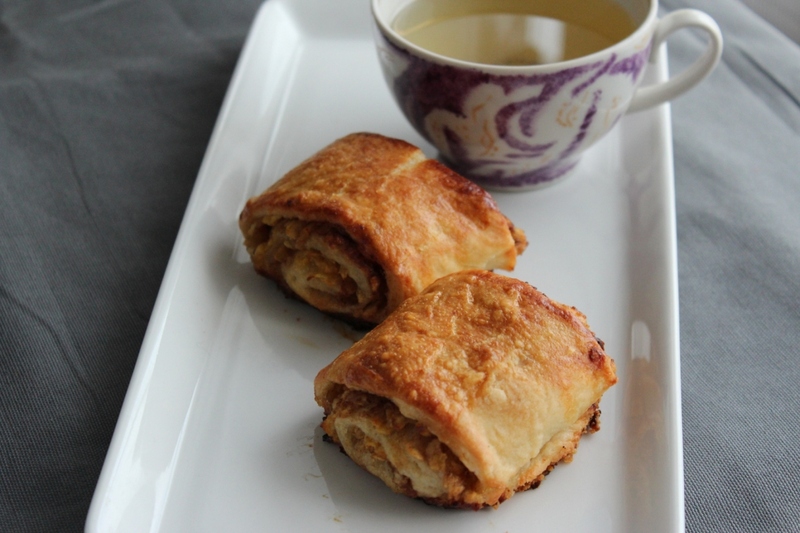 Whether it comes from the childhood experience or reading Astrid Lindgren´s books or just from having a whole raft of baked sweet cinnamon and yeast dough combinations as part of the everyday life, they are definitely on the list of "Happy foods". Perhaps like the famous Argentinian "alfajores" are for the Argentinians and wider South Americans. A similar feel good smily feeling arises with the well known "pasteis de nata" from Portugal. Hereby I allow myself a brief digression from food to language. Namely, there is a word "küpsetis" in Estonian that denotes anything baked. I could use it as "kaneeliküpsetis" meaning anything baked with cinnamon without specifying the form of it. I struggle to find an appropriate quivalent in English. It is fine to be specific with "cinnamon rolls, cinnamon loaf, cinnamon cake, cinnamon-apple rolls, cinnamon biscuits, cinnamon sticks, etc, etc. The trouble arises when I am short of a word thinking I would like something baked with cinnamon when I haven´t quite yet decided in what form that baked someting with cinnamon should look like today. This is four words in the attempt of just wanting to say "kaneeliküpsetis". I suppose the dilemma is another example of the Estonian language being rather economising and not wasteful of words and therefore not as lavish in synonyms. Mix yeast, sugar and salt until the yeast becomes liquid. 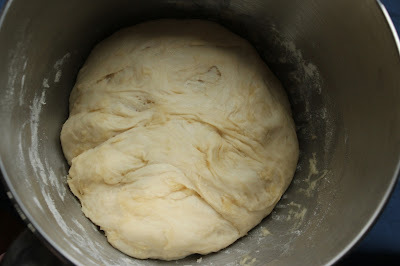 Add warm milk, warm water, cooking oil and fold in the flour for a few minutes until a smooth dough is formed. Leave to raise under two tea towels in a warm place without draft. When the dough has raised for an hour fold in the rest of the flour and leave to raise again under the towel for 45 minutes. Preheat the oven to 200° Celcius. Place the dough on a floured surface and spread it thin either by hand or using a rolling pin.The dough should be about 5-7mm thin. Not too thin as you want to spread the soft butter on the dough now without breaking it. Then sprinkle sugar and a generous amount of cinnamon on the dough. 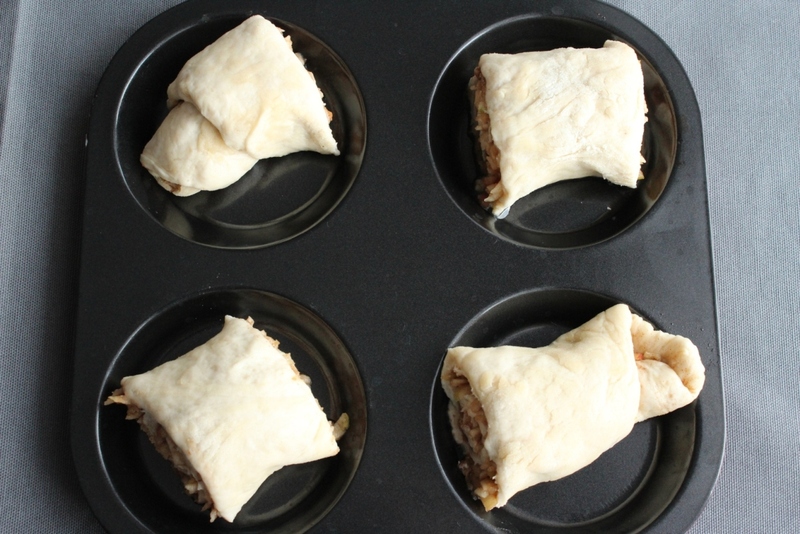 spread the grated apples on the dough and from one seide lengthwise start to roll the dough into a long roll.Cut the long roll into 3-4cm thick slices and place them on a baking tray or into small baking forms. I buttered the forms slightly. leave to raise for 10 minutes. Brush the rolls with egg. Bake in the oven for about 30 minutes until golden on the top.